It’s time to throw a coin in the fountain, make a Christmas wish—and let the mistletoe do its work . 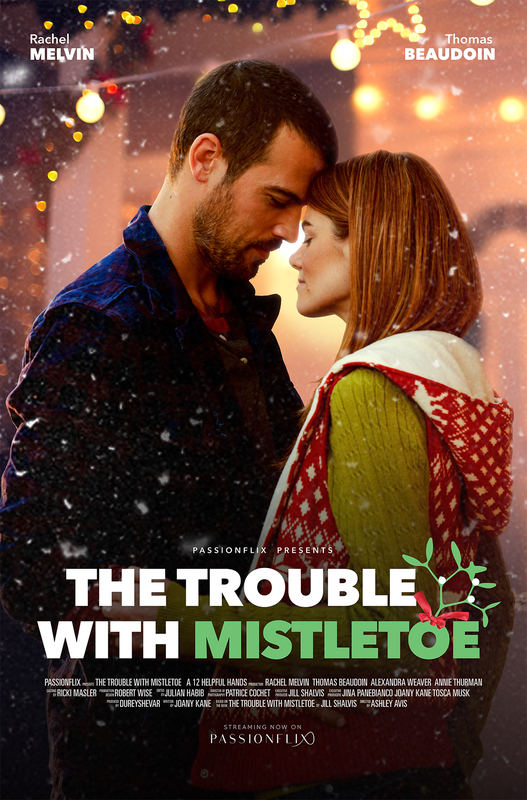 . .
Jill Shalvis’ The Trouble with Mistletoe is STREAMING NOW, only on Passionflix.com!